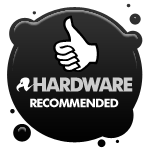 Android App of the Week SanDisk is a name more associated with memory cards than apps, but its new Memory Zone offering should prove useful to anyone who wants to manage and monitor their local and cloud storage from one place. 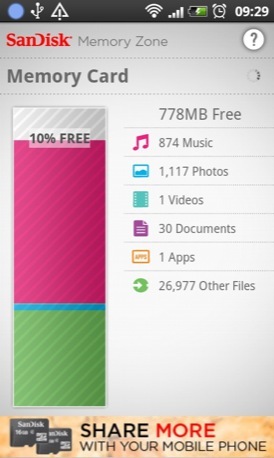 The app gives you an instant snapshot of how much stuff you have on your phone - system and SD card - as well as your Dropbox, Box, Google Docs and Picasa accounts. Tap on the arrow by each account and you get a detailed breakdown by file type - music, video, pictures, documents, apps and the ever mysterious ‘other’. Tap on the main graphic for any storage option and you can see all your files listed by size or name., and you can swipe from one file type to the next. Folders are ignored, making this an easy way to find large files you didn’t know you had and may not want. 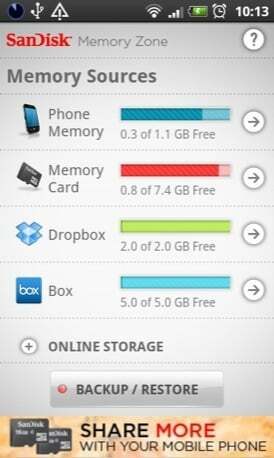 Once you've logged into your cloud accounts, the app creates a Memory Zone folder in that account which keeps things organised when you upload files. If you decide to copy your phone's files to the cloud, a separate backup folder is created. 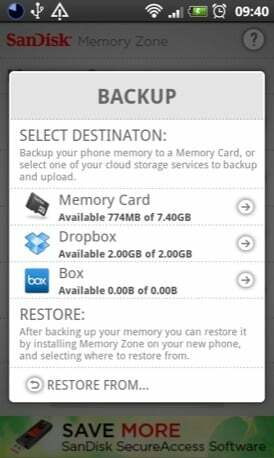 The backup/restore function is very straightforward, just asking you which account you want to backup to, what files types you want to back up and giving you the option to only work over Wi-Fi. The menu options to move files around are equally simple. Of course, SanDisk hasn’t built this app out of the goodness of its heart, so there are ads to promote its products. At the moment, Memory Zone is in beta so you need to be prepared to forgive it a few foibles. Scrolling through long lists of image thumbnails can be rather jerky, and my Picasa account showed as empty despite being 75 per cent full, and all the content being present and correct when I opened the menu. 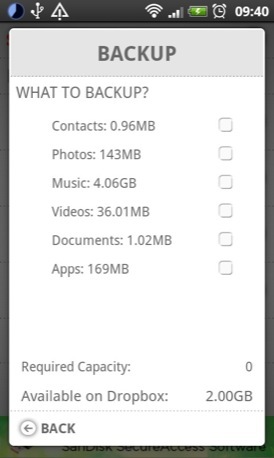 Ironically, there’s no option to move the app onto your SD card. 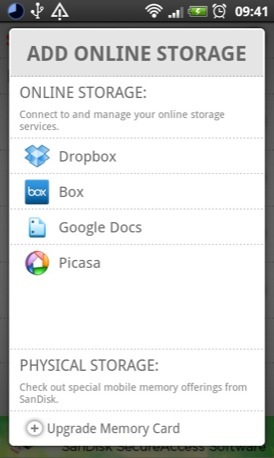 Storage manager that encompasses not only your smartphone but also a wide range of cloud services.